Unlike the typical Central Floridian, Krystal hails from "out West." Born and living most of her young life in Lovelock, Nevada, she has also lived in Oregon, California, Wyoming, and Utah. Having moved to Lake Wales in 2009 with a basketball scholarship in hand, Krystal is a graduate of Warner University where she earned her Bachelor's Degree in Exercise Science. Following her graduation, Krystal worked as a Tech/Receptionist for Bond Clinic's Physical Therapy Office and as the Assistant Girls Basketball Coach for Warner University. 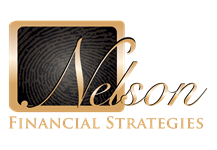 However, in February 2012 she began her affiliation with Nelson Financial Strategies and quickly established herself as a valued member of the firm. 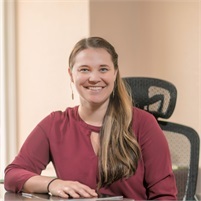 With her delightful personality, proven talents, and commitment to client care, Krystal now holds the Office Manager's position. The wife of Javaughn Massey, she and her husband look forward to having children and raising their family here in Lake Wales.